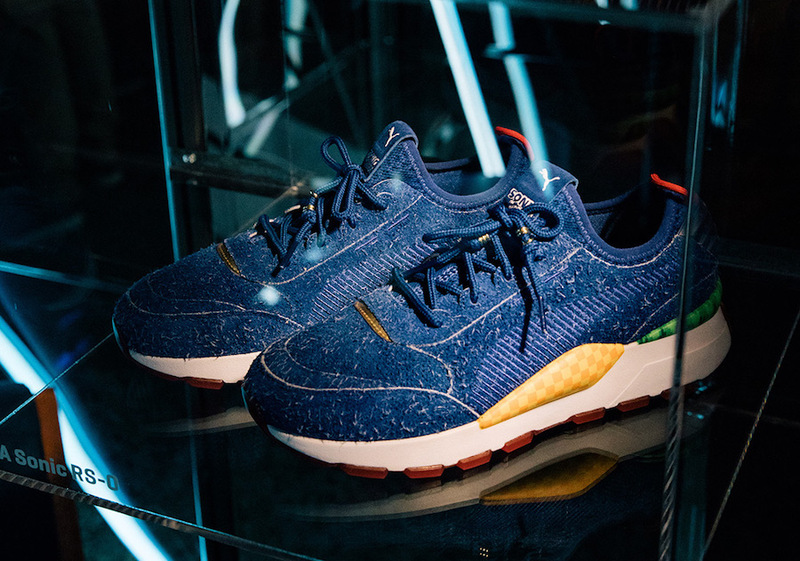 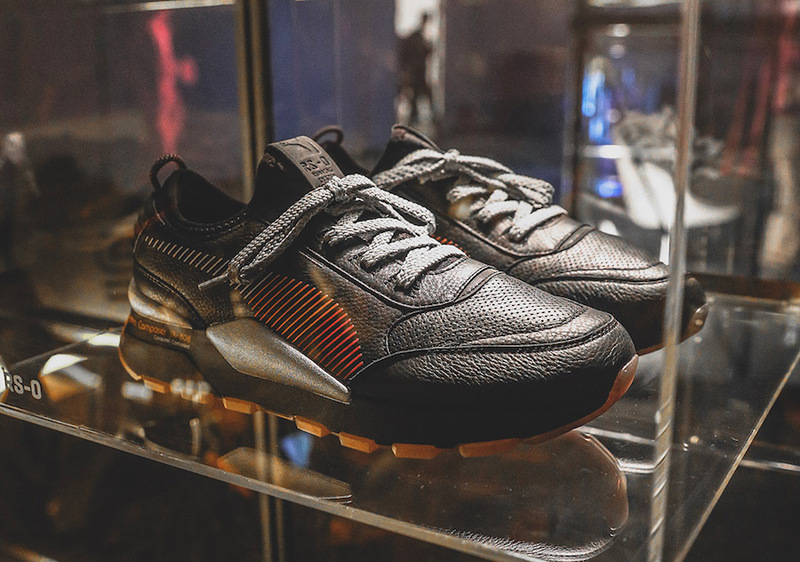 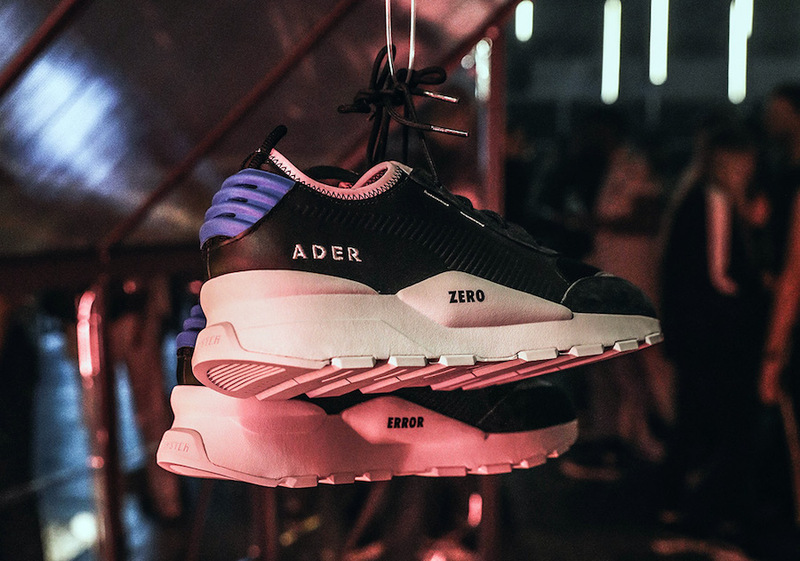 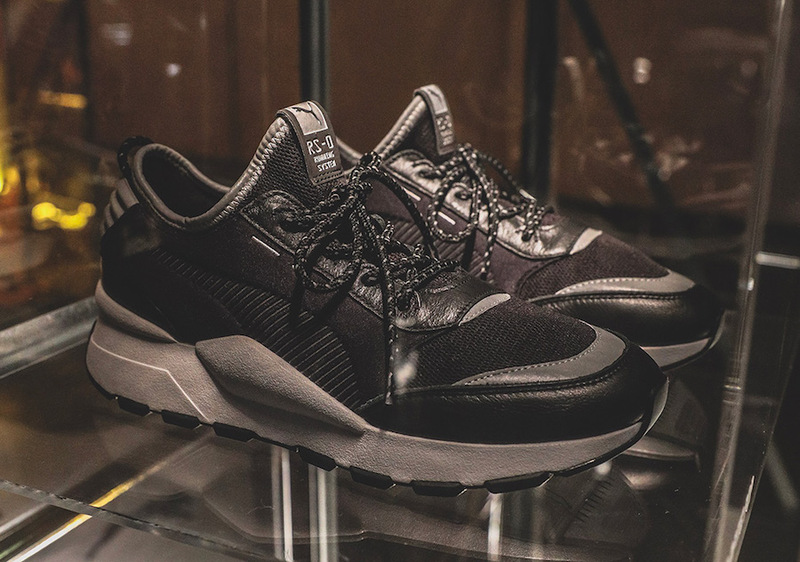 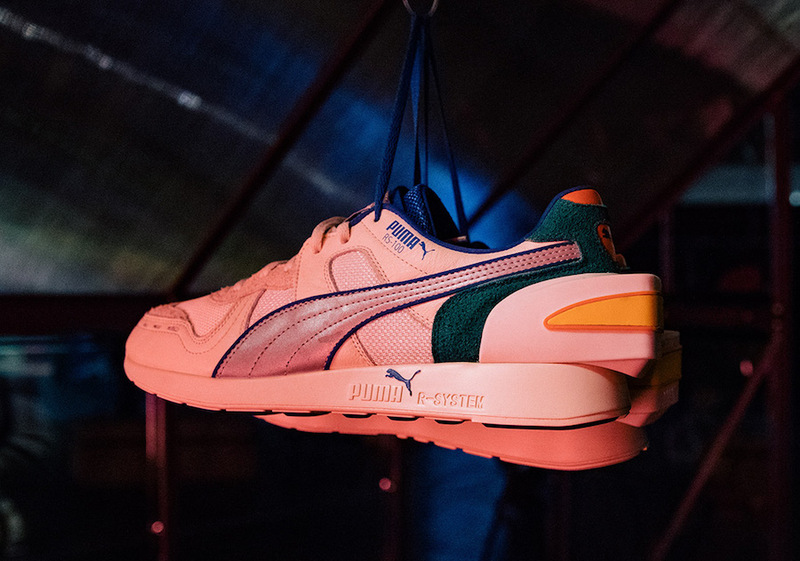 This past week in Berlin, PUMA introduced the all-new Running System (RS) range to global industry movers and shakers, press and cool local crowd. 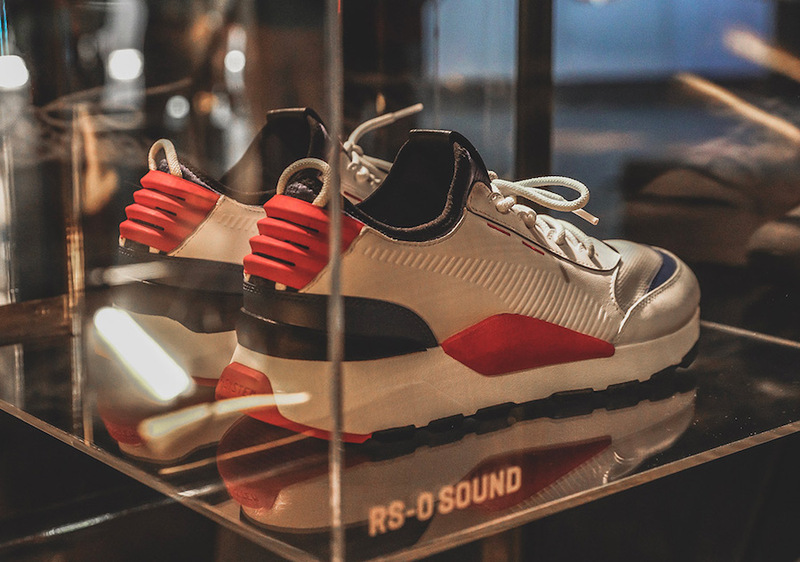 Guests were taken along a unique experience, first through the RS archive showcasing the OG styles from the 80’s – RS-Computer, RS-100 and RS-1, followed by the central installation where all-new RS iterations are displayed – the RS-0, RS-350, RS-100 and the RS-Computer. 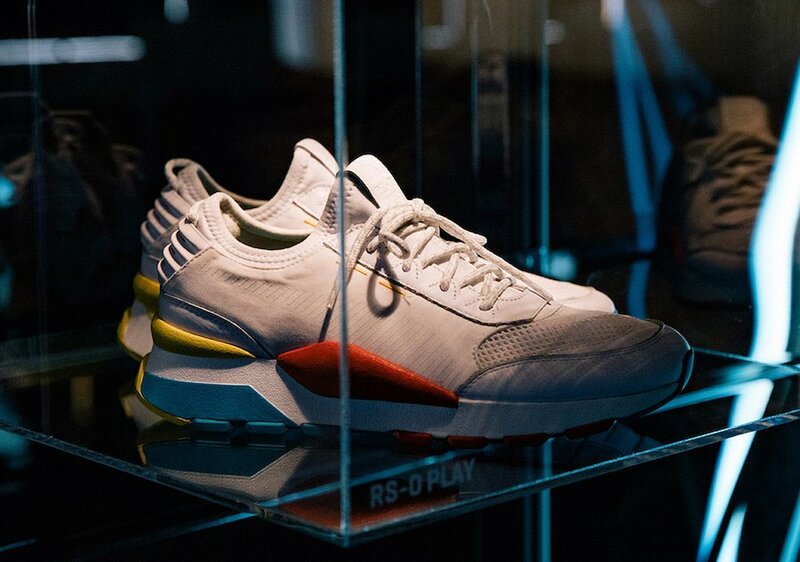 Displayed in colored glass room installations were the RS-0 Sound, RS-0 Optic and RS-0 Gaming – all new styles that represent the RS stories of reinvention focusing on the different cultural pillars – Music, Photography and Gaming. 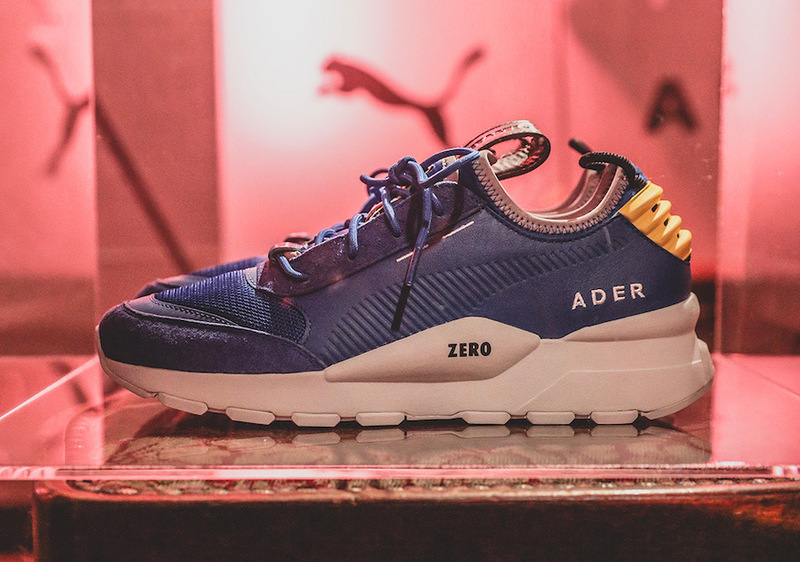 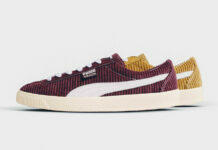 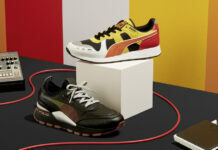 It was first time ever that PUMA unveiled their exciting new collaborations with SEGA, Polaroid, Roland and Ader Error. 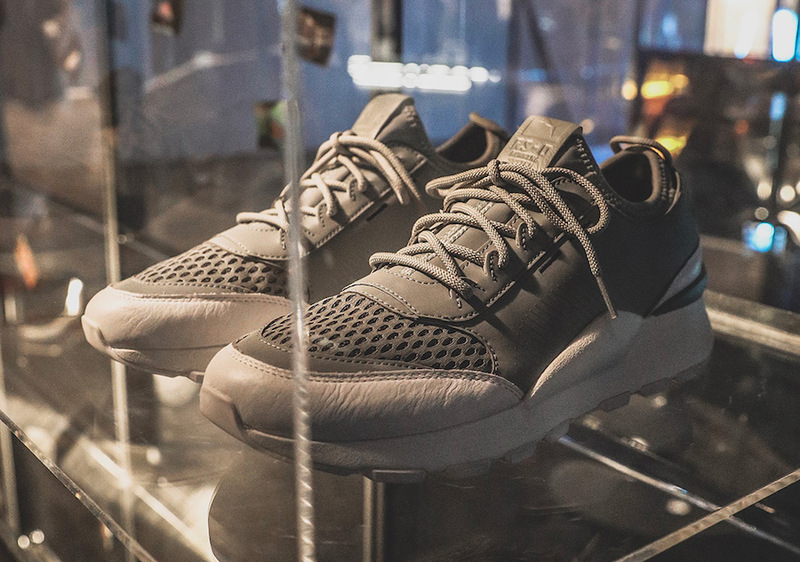 The RS-0 collaborative drops were on display within the pillars of reinvention rooms. 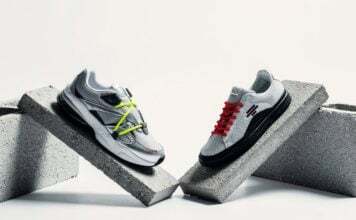 Below you can check out more images which will show you a better look at each model. 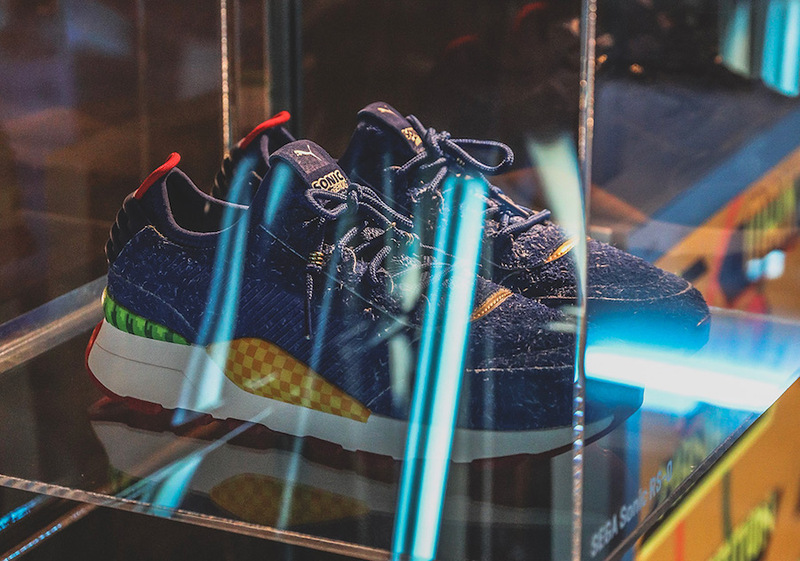 You can expect them to start arriving at select retailers in June.